You’ve probably already talked with one or more of the retail pool contractors and are likely reeling from “sticker shock”. 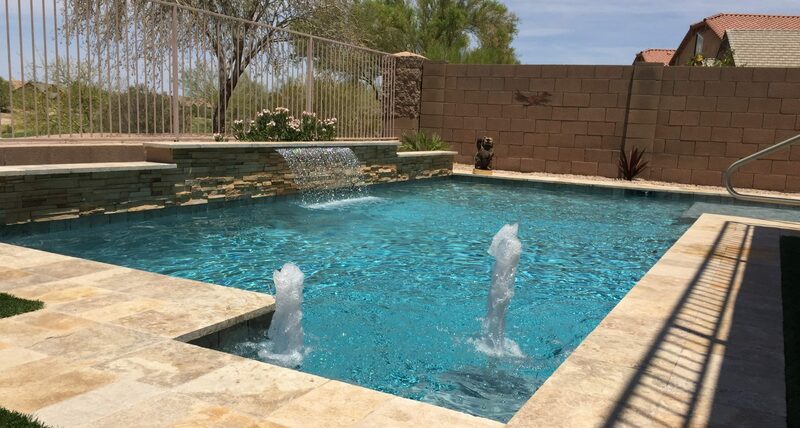 You may even now be thinking a pool might never happen for you, but yet another hot Arizona summer is a certainty! To begin with, LMR Pools is not a swimming pool contractor. LMR is a properly licensed and BBB approved pool consulting company. We are – in essence – your design assistant and liaison to the licensed and insured sub-contractors used for each phase. 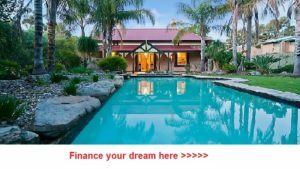 We help protect your interests so the job is done in accordance with your dreams, expectations and within budget. Under Arizona law, as a home-owner who lives (or will reside after completion) at the project site, and who does not plan to rent or sell the home for at least one year after completion; you can legally act as your own contractor of record, and experience saving the “retail markup” difference for yourself as a result. You’re NOT simply given a printed list of sub-contractors to then call and negotiate with; or just a long “To-Do” list of all the steps you need to go through on your own. No. LMR won’t do that to you. We understand your natural reluctance to take on a project of such size and scope without expert help. And so, we help you all the way and even afterwards. Because we’ve done it so many times for other owner-builders already… we’ll make the process comfortable for you. We actively assist you from the first stage of design concept, through the excavation, plumbing, steel, shotcrete, etc. down to the final water-filling of the pool and startup of the equipment and chemical balancing. We are your knowledgeable guide and sidekick all the way. We charge a set project fee for our services. After that, whatever else you pay is determined by the equipment and subcontractor costs called-for in the accepted bids. You’ll know at the outset what the total will be, and you can cut-back or add-to before any expenditures are incurred. No surprises. Just your dream taking shape. We don’t “process”, “markup” or “add on” to the other sub-contractor fees – we simply make sure things get done right and that you understand what each step is for and what options you have to control or direct costs along the way. Our project consulting fee is far less than the usual retail markup of typical pool contracting companies. So that’s where your biggest savings will come from. But you will also not be charged retail markup on each separate piece of equipment used in the process. This is another area of substantial savings for you. We can also help you design as much (or as little) of the adjacent landscaping and additional water features you may want to have in the final rendition of the project. Given your projected savings on the other pool costs, you may find you have enough budget left to add a rock-slide, an elevated water fall or even a luxury-equipped BBQ island. We can make those dreams happen, too! At the end, you will be happy with what you’ve accomplished as an owner-builder and even happier at the thrifty way you’ve invested your hard-earned money.